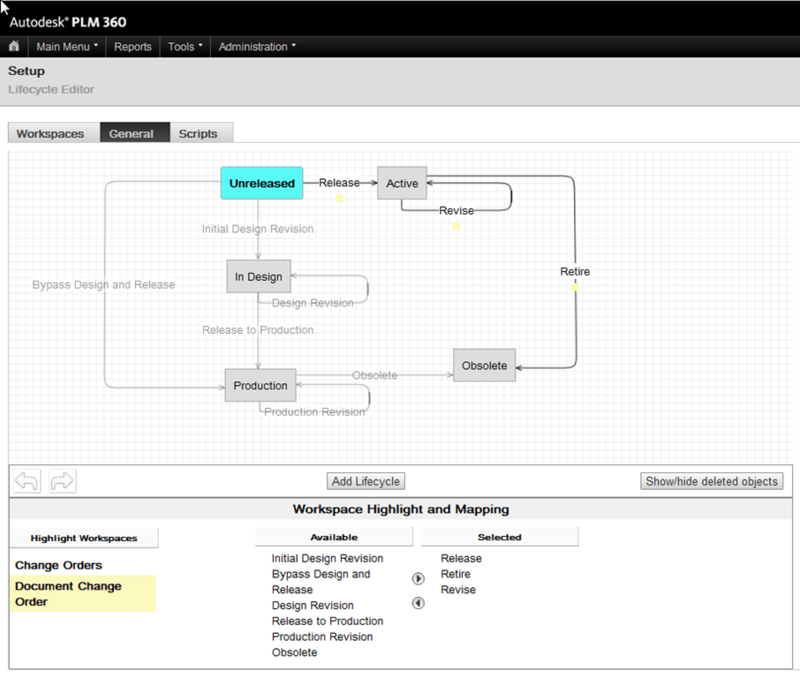 As many of you know, I’ve been continuing to rework PLM 360 for a wide range of workflows including simulation. This has not been an easy undertaking. In the process I’ve run straight into my dislike of overly complicated processes, and thought I’d be safe to bypass some workspace lifecycles in favor of some simplified workflows. However when I finally got moving on client requirements and documentation, I realized that I had made a substantial error. If there is one thing that my career in four industries has taught me, it’s that detailed documentation of client requests and requirements is a serious matter, and I have lost money when these concerns became lax. I just lost sight of that while trying to ‘Not Be Overly Granular’. Most issues revolve around the deliverable not being what the client envisioned. No matter how many times that client is warned of problems, they always point to what they originally said or sent in along the way. Lifecycles provide a better method of controlling the documentation of both the Client’s requests and your conversations with them. Document Change Orders go hand in hand with documentation under a lifecycle, and provide better reporting and cataloguing of changes along the way. 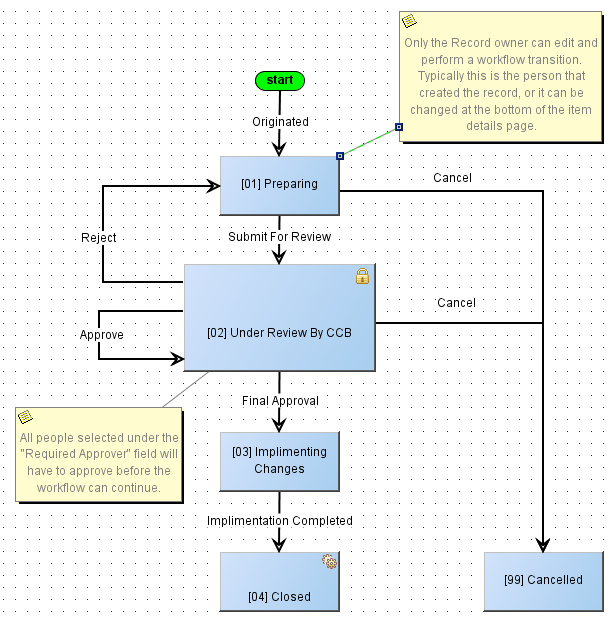 Lifecycled documents lie in a Revision Controlled Workspace, and Change Orders are in a Revisioning Workspaces. These work together to provide all the tools needed to accomplish the security and awareness that I need. However these processes can be simplified if that’s what you desire. It all depends on how you do business. Lifecycles and Document Change Orders are worth taking the time to understand, and while a bit more cumbersome for short projects, can provide the difference between looking incompetent and not being paid properly, vs. being on the ball, and getting paid what was agreed.